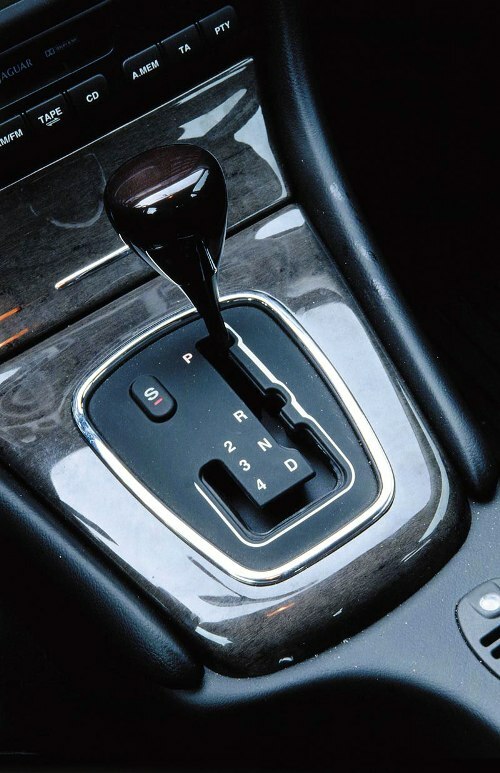 The adjustment process of the automatic transmission is the smoothness of switching low and high transmission. Such adjustment is achieved by reducing or increasing the length of the cable transmission, and throttle position. Turn on the ignition and look at the instrument panel. 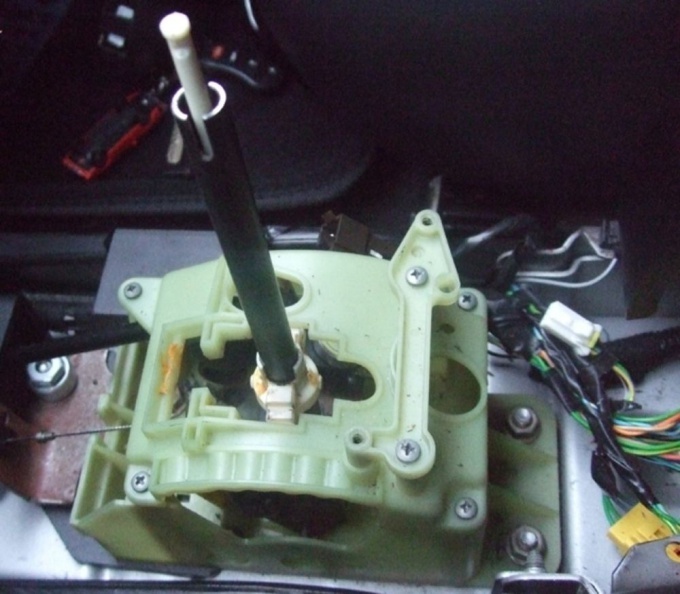 CHEK if the bulb is not lit and shows no faults, then open the hood and check the TPS sensor (throttle position). Lower the set screw, lift the flap up to the stop and release it suddenly. In response, you will hear a click, that says that valve hit the stop. Tighten up the set screw again and click the shutter, try to catch the moment when valve will stop to "snack". Loosen the screws and connect the multimeter to the idle contact (IDL), which is usually on the TPS connector second from the top or bottom. Insert the feeler gauge with a thickness "N" between the stop screw and the throttle. Gently rotate the sensor and make sure that the opening of the valve needle started to move – this is the beginning cutoff idle. Lock the screws. Inspect the engine if there is the bypass adjustment screw idling, then just turn it in that if the other. If the screw is there, the motor has a special regulator, which is located at the bottom of the damper unit. For configuration, tighten up the two screws located on it. Adjust cable of automatic transmission. To do this, check worn to completely cover the rope on the metal thickening. Soft switching is achieved by lengthening the length of the cable, it is necessary to Unscrew one nut and the other on the contrary, spin. To increase the rigidity do the reverse operation of nuts that will reduce length. Check out how it works "kick-down". To do this, enter the speed of 50 km/h and then sharply pedal to the metal. Let's see how to behave in automatic transmission and car in General. If configured correctly, rpm will increase rapidly, the car "sit down" and abruptly jerk forward. Keep the pedal to the gearbox itself has to switch from low gear to higher. If you chose the wrong length of rope, the engine will just gain momentum, and the automatic transmission will be silent.